Captain Gregg runs a 28-foot Bayliner Cruiser Custom-fitted for diving operations. Private Charter comforts. 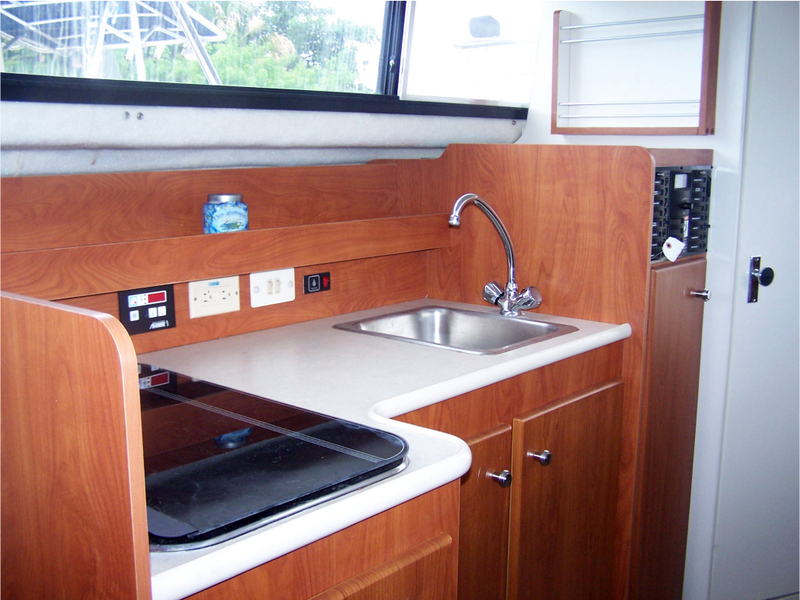 Vessel features include a marine radio, GPS/bottom finder, automated emergency signal, fire extinguishers, first aid kit, emergency O2, signal horns, refrigerator, cooler, and fresh water. All passengers must bring their own gear and tanks, provide proof of scuba certification, and sign a liability waiver. Spearfishing divers will not be mixed with non-spearfishing divers unless all parties agree prior to the day of departure. Divers without buddies will be paired up with other divers. Book this Private Charter for only $450! covers up to four divers, two-tank dives. 5th and 6th divers can be added for $50 extra per diver. 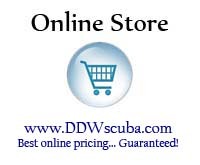 Three-tank dive trips available: add $50 per diver. Explore sites within state waters (9 miles). Offshore Pricing (9-20 mi): $590. Covers up to 4 divers, two-tank dives. 5th and 6th divers can be added for $100 extra per diver. Three-tank dive trips available: add $50 per diver. The operators are Captains Gregg and Tina Velez, and both are licensed U.S. Coast Guard certified vessel operators. Gregg is a PADI Master Scuba Diver Trainer. They'll ensure you have the safest, most enjoyable dives possible.